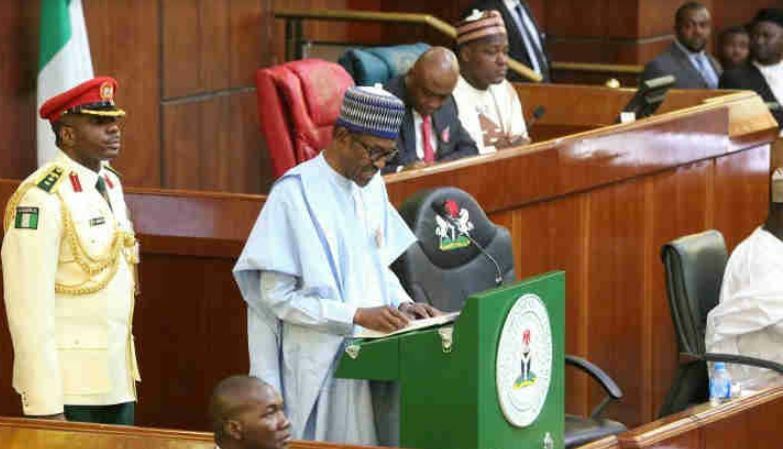 The Presidency has said that President Muhammadu Buhari will not interfere with the process of electing the next crop of leadership of the incoming National Assembly. Rather, the President will stick to the rule of law and the operative principle of separation of powers in the affairs of the National Assembly. The Senior Special Assistant to the President on National Assembly Affairs (Senate), Senator Ita Enang, who stated this at a media briefing in Abuja Friday, said the President will give both arms of the federal legislature a free hand to elect their leaders. Enang’s position contradicts claims by some returning senators that President Buhari will have a hand in the choice of the principal officers in the Ninth Senate. The presidential aide maintained that Buhari will play neutral and allow the elected lawmakers to sort out their leadership tussle and allow the best candidates to emerge. Enang said, “The principle of President Muhammadu Buhari is that each arm of government should function according to what the constitution says which, is that every person in government should do the right thing. “He (Buhari) will not go beyond what the constitution allows him and every arm of government should stick to its constitutional responsibilities”. Enang appealed to the present crop of lawmakers to give priority to some pending bills, among which are the 2019 Appropriation Bill, the New Minimum Wage Bill, the Medium Terms Expenditure Framework and the budget of the various government agencies. “The budget of the 64 different federal government owned agencies are still pending before the national parliament. “We have informed all the ministers, heads of departments, agencies and the ministries to be on the alert so that immediately the bill is committed to the committee on appropriation, we will upon invitation, appear before them,” he said.